ABOOK STUDIO is a vertically integrated media production house with complete services in print and video production. Founded and lead by renowned fashion photographer/director Joshua Lin (林炳存), ABOOK STUDIO is a family of professional, passionate, and creative personnel with over 30 years of experience in photography, film, fashion, design, and music production. Our portfolio consists of hundreds and thousands of magazine covers, editorials, commercial print, album covers, music videos, TV commercials and more. Our clients include many multinational companies in the cosmetics industry as well as those in retail, luxury goods, F&B, media, and technology sectors. With his studio based in Taipei, Taiwan, Joshua Lin (林炳存) is one of the most trusted and sought after photographer and director in the Asia-Pacific region. 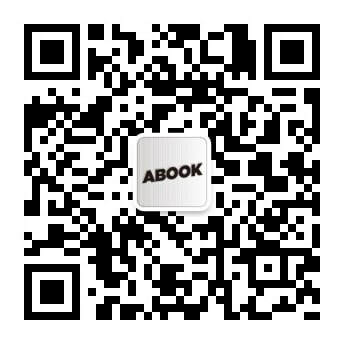 In 2009, Lin also founded ABOOK MAGAZINE, which is an online E-zine featuring photography, film, art, culture, and fashion related news and editorial. Along with ABOOKSTUDIO.COM we are also a platform for photographers and art industry personnel to expand their creativity and showcase their work.